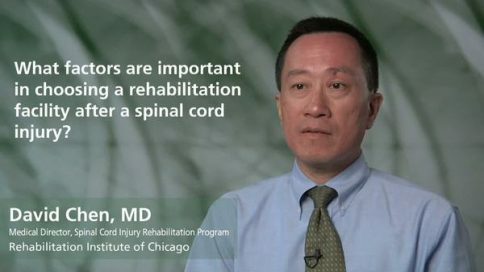 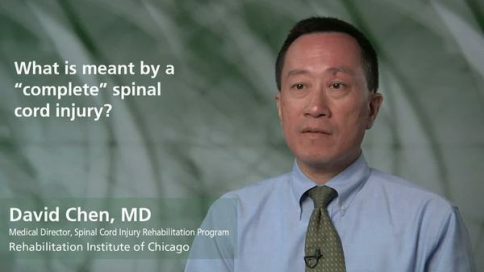 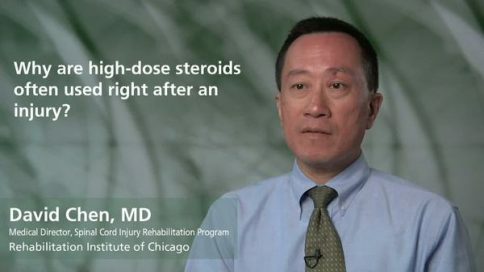 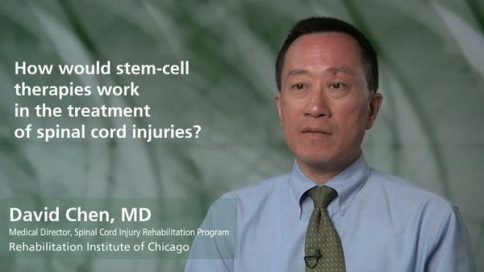 Nationally recognized spinal injury expert, Dr. David Chen, answers basic questions about spinal cord injury. Videos include detailed answers to questions about spinal cord injury levels, treatment, surgery and recovery. What is meant by a "complete" spinal cord injury?